David Oshiro, green beret and talented artist, was a colleague of mine, so I was immediately drawn to this book. 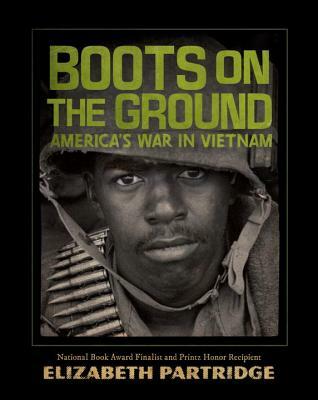 His story and the seven others in this excellent book about the Vietnam War are honest and compelling. Striking black and white photos accompany the interviews as the author covers the start of the war to the dedication of the Vietnam Veterans Memorial.